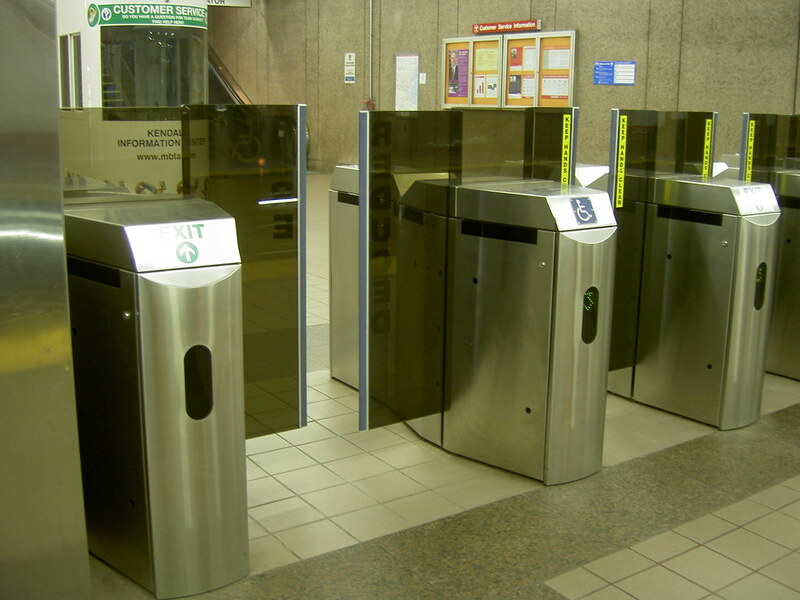 Our daily struggles with transit begin and end at the fare gate. Every day we tap, swipe, or insert our Cards and Tickets to enter the system. How we actually load that fare onto our Cards and Tickets is a completely different beast. The fifteenth day of December is fast approaching, which means that we'll be hearing that familiar Stephen Hawking-esque synthesized voice spouting disembodied messages about buying our monthly passes for January more frequently. That is, unless you ride with headphones, in which case you'll see these messages scroll on the in-station digital message boards however often you look at them.